Is your dog or cat up to date with its worming treatment? During October and November we’re highlighting a great offer we have on selected cat and dog wormers. From now until the end of November, clients can purchase a 4 pack for the price of 3 – 25% off selected products! Our prescription wormers are highly effective and ideal for the treatment and control of some of the most common and troublesome worms – roundworm, tapeworm, hookworm and heartworm. Healthy looking animals can carry worms, so it’s really important to worm pets regularly – if not worms can cause illness, suffering and even death. 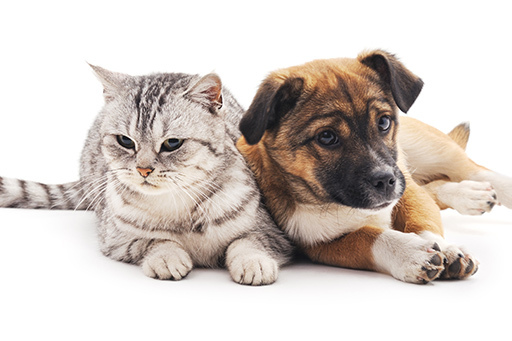 Please contact us if you’d like to know more about worming your dog or cat, or about our current offers. 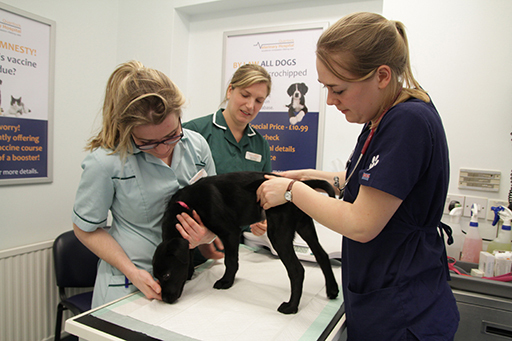 A free health check with one of our trained nurses will be available for pets we’ve seen in the last 12 months or book a ‘Preventative Health Consultation’ with one of our vets during October and November for only £14.45 if your pet has not been seen in the last 12 months. Please don’t neglect worming your pets – it can be very important!